Hello Friends, Today iam introducing a helpful Tip for you. 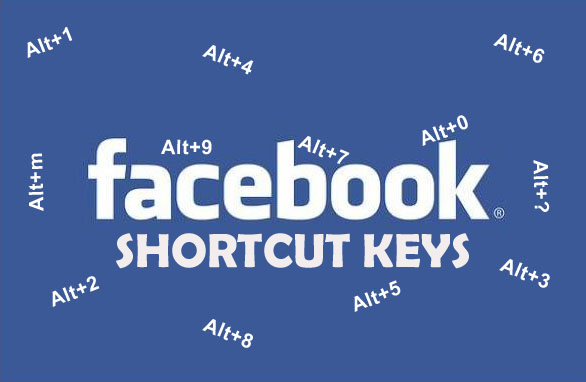 In the Facebook there are a lot of Shortcut keys. But we are not using it. The shortcuts simplifies the browsing. Here is a few Shortcuts for you.. These shortcuts simplifies the browsing. Here is a few Shortcuts for you..